The city of dreams, the land of opportunity, the city of seven halls, Alpha City. Mumbai goes by many names. And each represents a different facet of this surprising city. Mumbai is built on seven islands that were once inhabited by fishing communities. It served as the capital of the Bombay Presidency under the British Raj. It was a hotbed of politics during India’s Independence Movement. It was called Bombay under 1996. 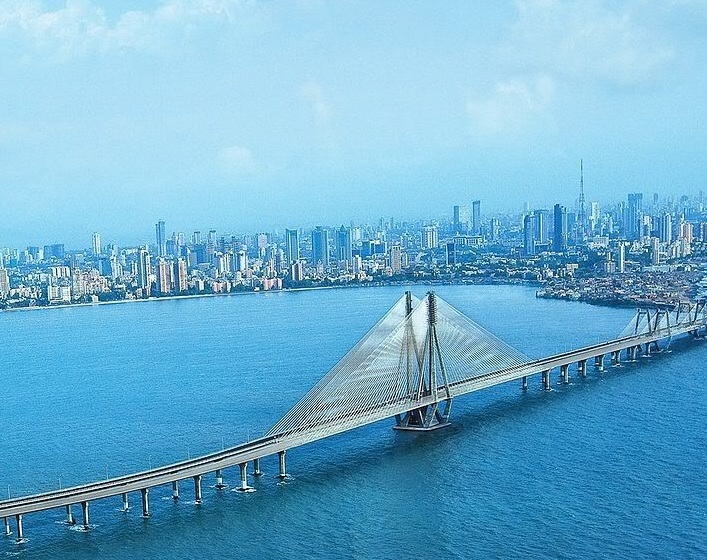 Today, Mumbai is the commercial, financial and entertainment capital of India, generating 6% of India's GDP, 25% of the industrial output, 33% of Income Tax, and 40% of foreign trade. It is home to important financial institutions such as the Reserve Bank of India, the Bombay Stock Exchange, the National Stock Exchange of India as well as the headquarters of numerous Indian and multinational corporations. It is also home to the Indian film industry, Bollywood that derives its name from Hollywood. Not surprisingly, it is the richest city in India and home to the largest number of billionaires in India. Due to the job opportunities it offers, Mumbai attracts hordes of migrants from all over. It is the most populous city in India, and the second most populous city in the world with a population of approximately 14 million. It is the true melting pot of different cultures, communities, religions, socio-economic backgrounds, traditional festivals, and cuisine. It is a truly cosmopolitan city that offers tourists a unique flavour of arts, music, theatre and culture. Do make it a point to attend the Kala Ghoda Festival and see for yourself! On your visit to Mumbai, you can celebrate both Western and Indian festivals like Diwali, Eid, Christmas, Good Friday, Dussera, Moharram and many more. If you happen to be in the city in the month of September, you can participate in the week long Bandra Fair that commemorates Mother Mary and is celebrated by people of all faiths. 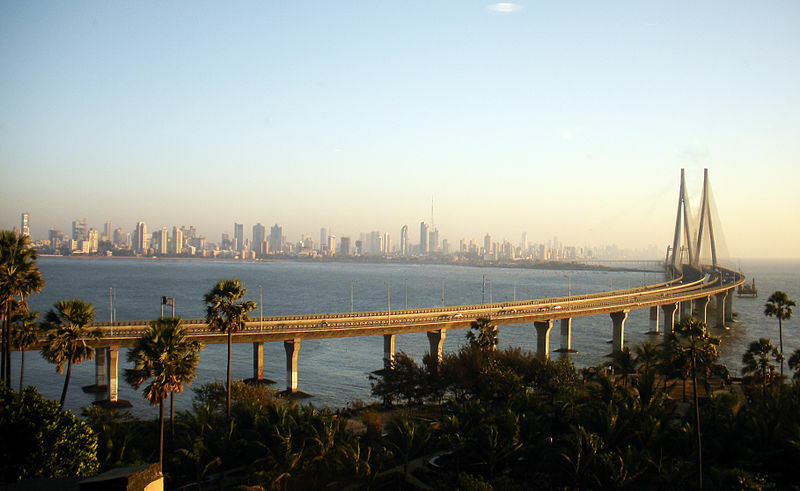 Mumbai has a tropical climate with warm summers and mild winters. The rain season lasts four months from June to September and sees very heavy rainfall. Gateway of India – Mumbai's most famous landmark, The Gateway of India, is situated at Apollo Bunder. It was built in 1911 to commemorate the visit of King George V and Queen Mary to India. A procession of viceroys and governors were welcomed to India as they disembarked from their steamers, giving the monument its name. Chowpatty and Juhu Beach – These are Mumbai’s most famous beaches. Chowpatty on Marine Drive has a number of stalls selling Bhel-Puri and Pani –Puri, Mumbai’s local fast food! Whereas, Juhu Beach is about 30 kms away from the heart of Mumbai. It is a popular picnic and buzzes with activity on weekends. Kamala Nehru Park and Hanging Gardens – To get a bird’s eye view of the city, just troop up to these parks. Situated on Malabar Hill, they offer a great view of Marine Drive that resembles (and is rightly called) ‘Queen's Necklace’. The Hanging Gardens are surrounded by beautiful flower beds and lush green lawns and are a huge hit locals and tourists alike. Elephanta Caves - Elephanta Caves are located on an island about 10 kms. To reach here, you have to take a ferry from the Gateway of India. These 7th century caves house temples carved from rocks. The pride of the place is a three headed bust of Lord Shiva, popularly known as ‘Trimurti’ or ‘the one with three heads’.